Age-related eye diseases often have no symptoms. What are the symptoms of myopia? Cataracts are the leading cause of poor vision in adults. If you are making a list, please check it twice. If you have diabetes, schedule a dilated eye exam. Does Your Back-to-School Checklist Include an Eye Exam for Your Child? The sun is so bright you better wear shades! June is National Cataract Awareness Month. 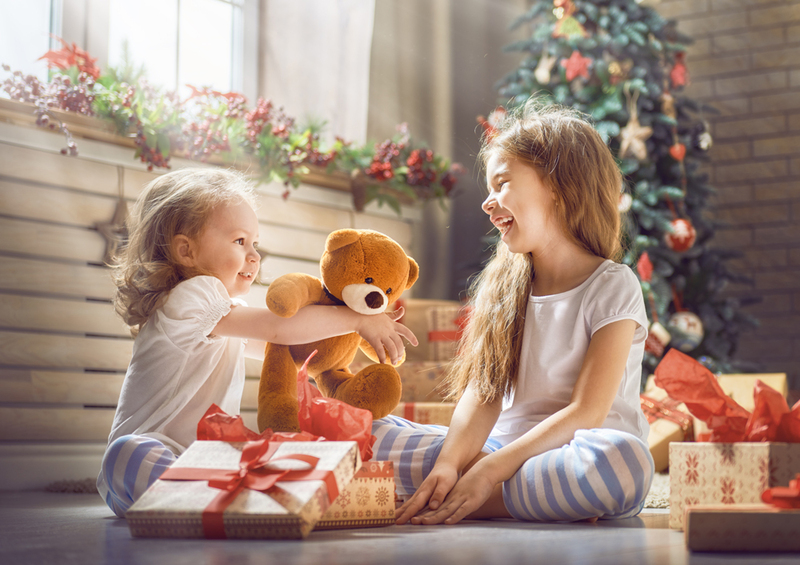 Santa is making his list, but Lehmann Eye Center urges parents to check it twice to make sure toys don't pose safety risks and are age-appropriate. December is Safe Toys Month, and parents should be cautious when choosing holiday gifts for children. In 2017, there were an estimated 251,700 toy-related injuries treated in U.S. hospital emergency departments, according to the Consumer Product Safety Division. Forty-four percent of those injuries were to the head and face area. Roughly 1 in 10 children who end up in the ER with eye injuries are there because of accidents with toys. Lehmann Eye Center strongly recommends avoiding gifts that launch projectiles. BB guns, bows and arrows, slingshots and darts can be dangerous and invite children to target other kids. They should not be given to children too young to handle them safely. Read all labels and warnings on toy box. Avoid purchasing toys with rigid or sharp points, rods, spikes, or dangerous edges. Purchase toys that meet the safety standards of American Society for Testing and Materials (ASTM). Only buy toys that are meant for the child's age or maturity, and ability. Inspect toys before giving them to children. Show children how to use the toy safely. Fix or throw away broken toys.